TYS is grateful to have the support of the community. 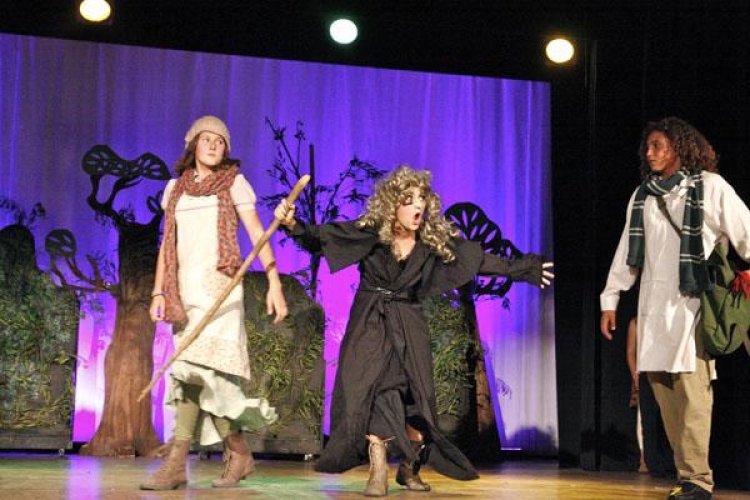 Your tax-deductible contribution will help TYS grow and expand the quality programs we offer Topanga's youth. TYS thanks you for helping us fulfill our mission statement and for allowing us to continue the growth and development of TYS while enriching the community and our youth participants. 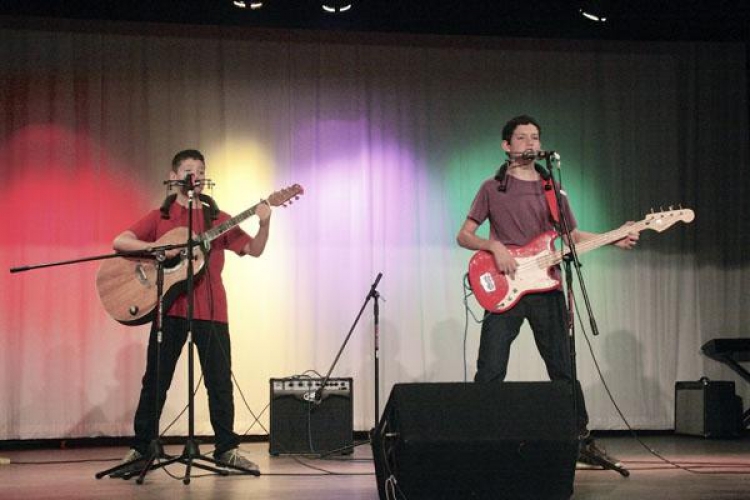 TYS offers an annual musical and talent show as well as band nights, classes and events for youths 10-17 years in the Topanga and surrounding areas. Below are some of our past programs. 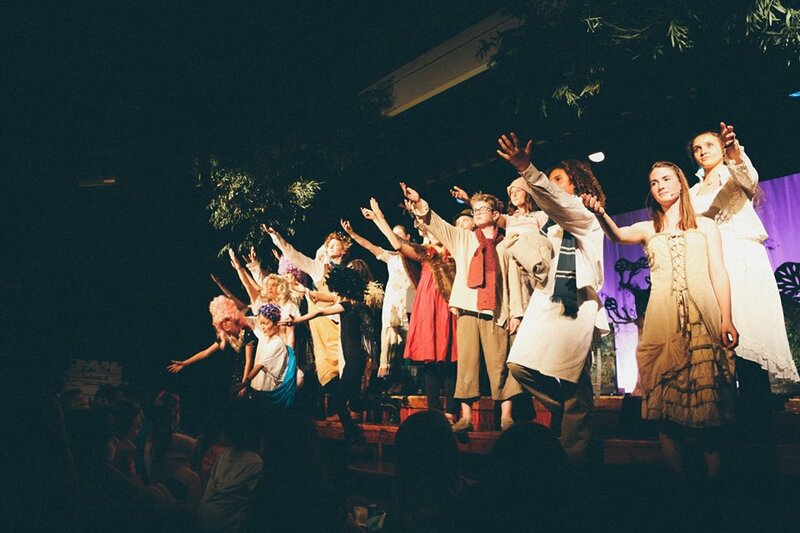 TYS is the youth organization umbrelled and operating through the Topanga Community Club. It is funded through a grant from the county and with donations from the community. 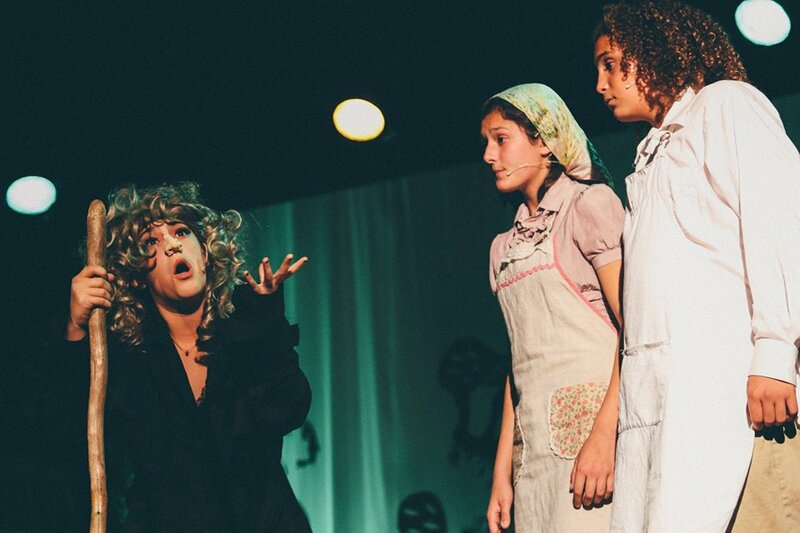 Directed by Karen Cooke since 2006, TYS offers an annual musical and talent show as well as band nights, classes and events for youths 10-17 years in the Topanga and surrounding areas. TYS began as a response to the needs of youths in the area. In 1993, a vandalizing incident brought about concerns of parents for positive focus and recreation for youths. As a result, a parent survey and proposal arose for what was soon to become Topanga Youth Services. At the time, Susan Nissman, had begun the grant writing process. She then turned the project over to Sunny Lannutti, who, along with Kathleen Hernandez, Gayle Cline, and Julie Sugarman, brought in some parents and teens to help develop the program. There were some doubts and challenges in getting space at the Women's Club (now the Topanga Community Club) and with finalizing the grant. 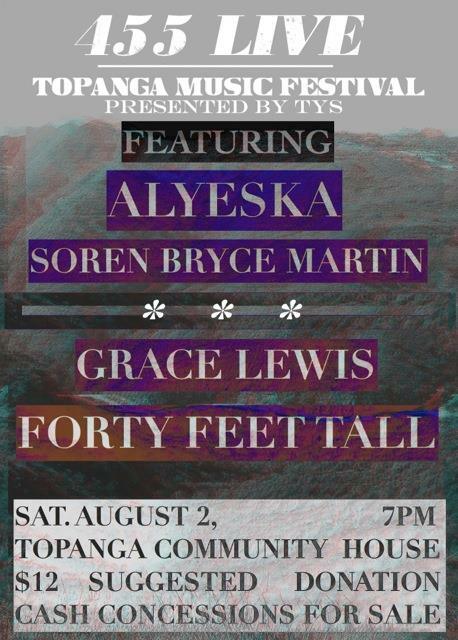 However, it was finally decided that Topanga teens needed a community venue, and after meeting and speaking with all the powers that be, Topanga Youth Services was born. TYS is incredibly grateful for your support! Please join us in offering your time or services in any area you wish. Some examples include supervision, ticket sales, grant writing, teaching or leading a skill, sound or lighting help, video or photo, and fundraising. Youth volunteers can also earn community service hours. 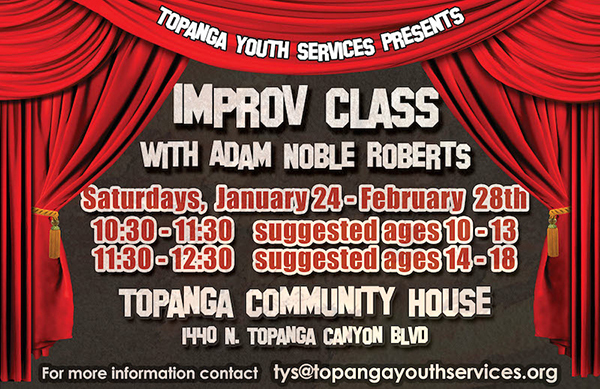 Topanga Youth Services provides creative enrichment and community activities for teen and pre-teen aged youths. Participants can attend special events or a more comprehensive series of activities by donation or trade. We aspire to instill teamwork, behavior and leadership skills, looking at things creatively, breaking inhibitions, confidence, enrichment of the surrounding community, equality, courage...in a safe and non-judgmental environment. What type of programs does TYS offer? 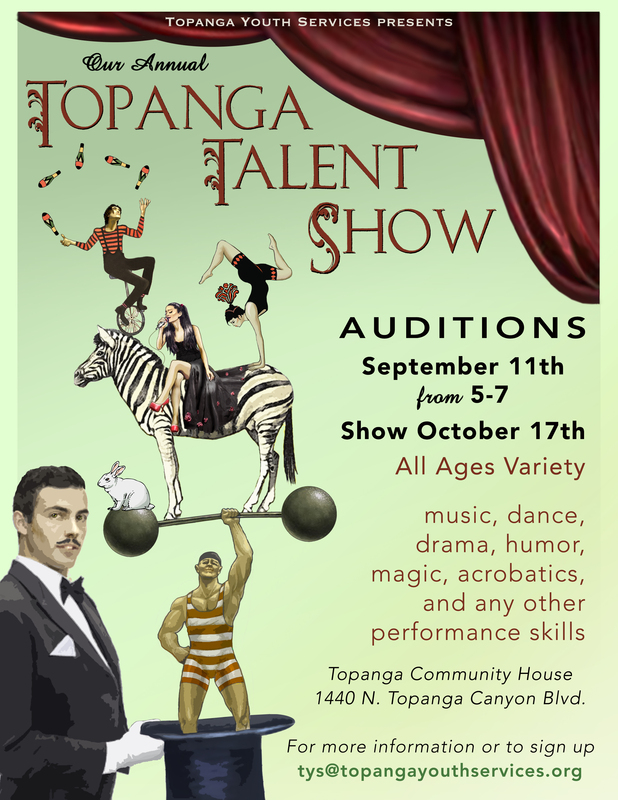 TYS offers an annual musical and talent show as well as band nights, classes and events for youths 10-17 years in the Topanga and surrounding areas. How old does my son/daughter need to be to participate? They must be between 10-17 years old. Do we need to live in Topanga to participate? No, TYS serves the youth of Topanga and the surrounding area. All TYS participants need to fill-out our registration form, found on our Get Involved page. If there are any further sign-up or audition instructions, they will be posted for each individual event on this website, our Facebook page, and sent out to our mailing list. How can we get the latest information on your programs? 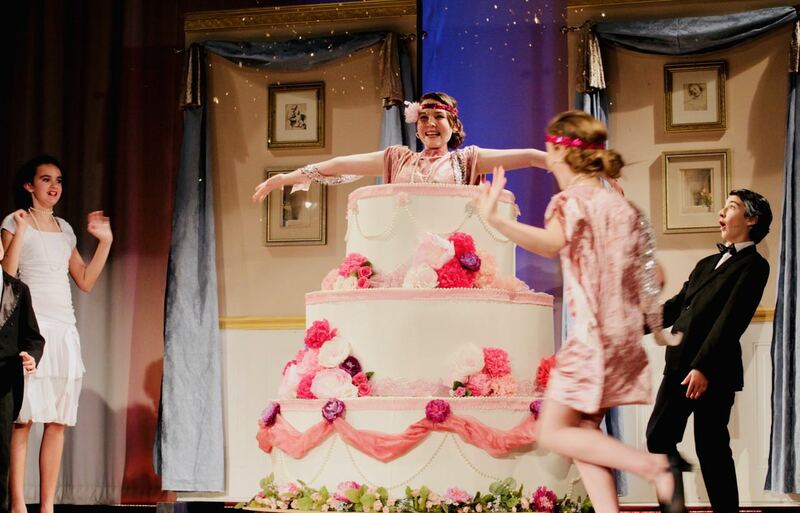 Please fill out the contact form on the Contact page and request to join our mailing list for news and updates on upcoming performances, events and classes. You can also check our Facebook page and this website for announcements and program updates. 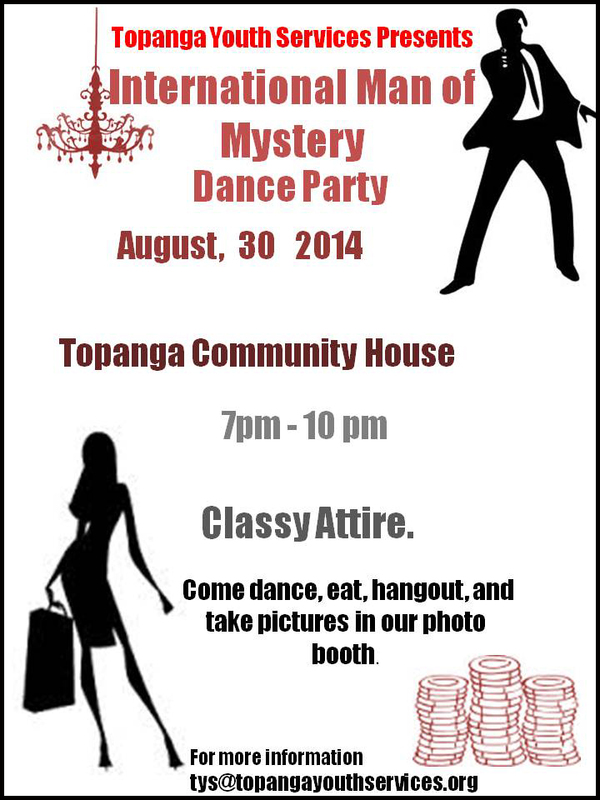 All programs and events are hosted at the Topanga Community Club at 1440 N. Topanga Canyon Blvd, Topanga, CA 91364. For a map, visit the Contact Page. No. All TYS programs have a suggested donation, but it is not required to participate. How can we help support TYS? There are many ways you can help support TYS including cash donations, volunteering your time or services, donating equipment and needed materials, and attending events. Please visit our Get Involved page, Ticket page, or fill out the contact form on the Contact page for more information on how you can contribute.